Almost a month a ago, I attended the grand opening of one of the branches of Blushing Beauty by Skin Station at MOA, Pasay City. It was where I learned about their newest innovative products they offered. The science behind the technology used nowadays by scientists are formulated amazingly. Upon learning them little by little, I just can't stop being amazed with what I saw. Here are the products I will share with you today. I didn't expect I would love this product when I first opened it. The aroma was so refreshing. If I didn’t have an oily face, I would put more of this cream on my face. It was an olive face cream that nourishes very dry skin. This is real good if you have one. It instantly gives a boost of moisture in every application. As for me, I only put an ample amount of cream for the whole face that would be enough. I used it every other day since I also have other face cream I used on my face. But if I want to feel good and relax, this cream was my cure. A small amount all over my face keeps me moisturized at the same time the refreshing aroma gives me the relaxation. It was like a spa experience for me. It helps me sleep tightly at night. Yes! 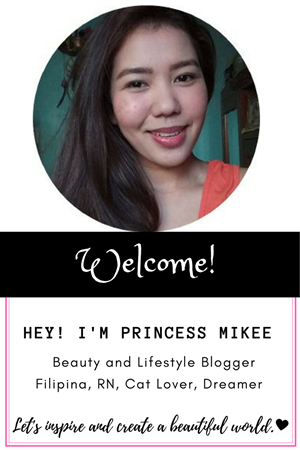 I am one of those many other bloggers who accepted the Olay #5nightschallenge. 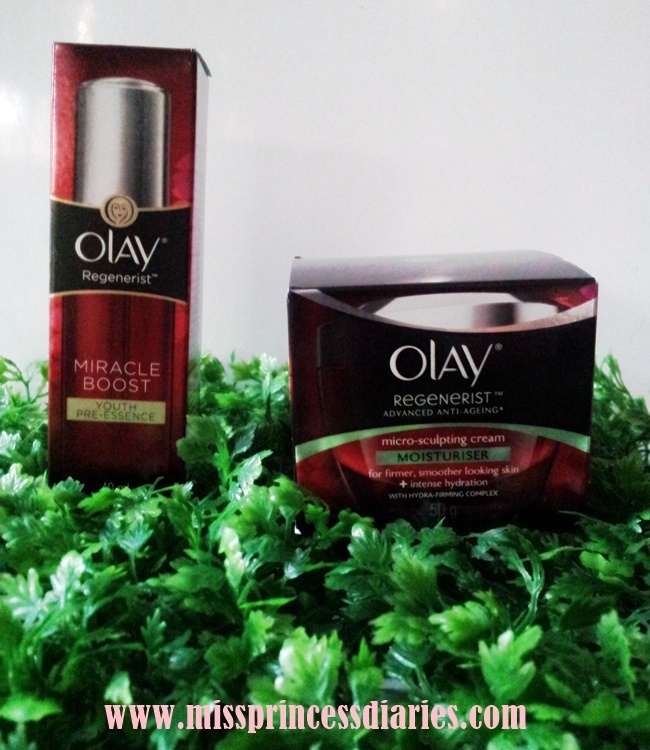 It was all about how "Olay Regenerist Night Ritual" which includes Miracle Youth Essence and Microsculpting Cream, could help every challenger to a more youthful, glowing skin in just 5 days. I was so lucky to be able to grab the night ritual kit from Olay and try it for the challenge. We knew that anti-aging products works well in preventing future skin aging rather than eliminating the actual skin damage. So as early as mid 20's, we can start on trying these anti-aging products and just thank them in the future. To learn more about the Olay Night Ritual kit, here's the full review of the products and my #5nightschallenge HERE. 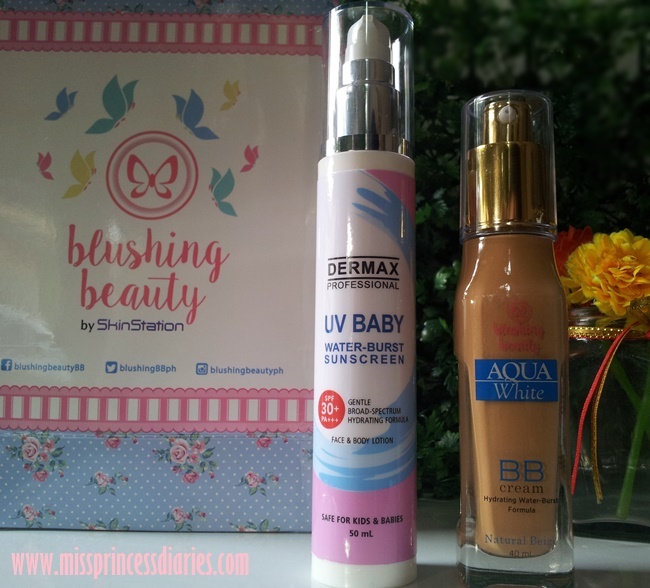 Who wouldn't love to have soft and smooth skin? Zenutrients got us covered by bringing us an all natural and organic products we can rely in maintaining a well-moisturized and healthy skin. Can you remember the tagline, "don't panic, it's organic!" Even when breakthrough of technologies were here and there with most of the beauty products, we can't deny that organic products are still best to have a worry-free beautiful skin. Wanna have a feel-good vibes? Here's the Happy Tickle scent from Belo Baby. It was my second cologne from their newest line Belo Baby. My first one was Sweet Snuggle. My review HERE. Happy Tickle has an energizing, fresh scent that will boost one's day. I personally love colognes because it was always mild scent and gentle on skin. The Belo Baby colognes are specifically crafted from baby's gentle needs. Happy Sunday! When was the last time I made a Sample Room Haul? I think, it was a year ago. I've been an avid Sample Roomie since I knew about it. When in doubt about getting subscription boxes, I was go back to being a roomie and I know everything will be worth it. I am not one of the Sample Room Partner Bloggers (though I hope to be one) and I am not in anyway paid for bragging about how this Sample Room amazingly works for every consumer. I have shared with you a couple or triple times on how you can maximize your Sample Room experience by availing their VIP points. You can read more about it HERE. Cold evening, ladies! For today, I will sharing my full review on Gluta-C with Kojic Plus body lotion. I have tried a lot of whitening body lotion because I am still on a hunt for a whitening lotion that really lightens up the skin. So far, my experience in lightening effects on other lotions were minimal. 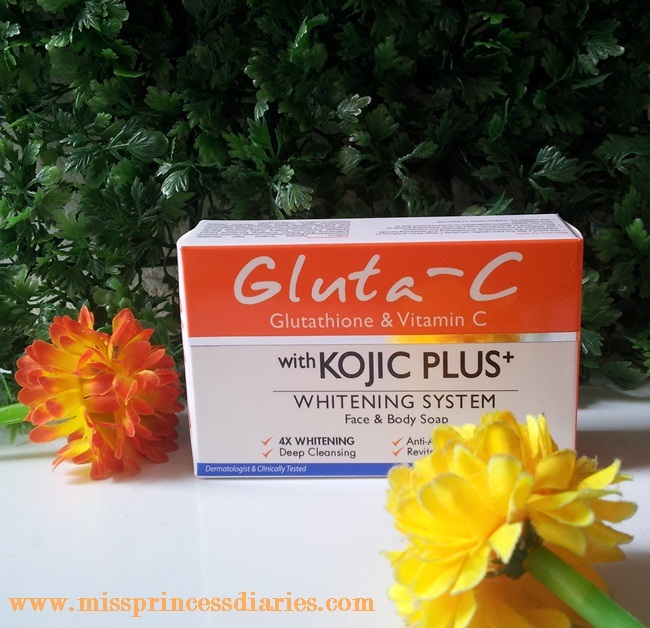 By the time I learned about this Gluta-C with Kojic Plus which claimed to have 4x more efficacy in skin whitening, I was eager to start using it. After couple of weeks and counting of using, Here is the result on me. Last Saturday (June 2,2016), marks the grand opening of the 3rd branch of Blushing Beauty by SkinStation at 2/F Mall of Asia, Pasay City. 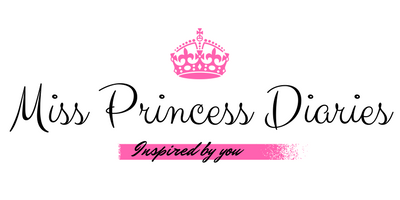 It is a skin care clinic that offers an innovative products and luxurious services in an affordable prices. It correspond to their highly successful clinic SkinStation that offers variety of great services too. It was a fun, trendy and beautiful afternoon as the opening was graced by the lovely ladies/models/ambassadress, beauty bloggers , VIPs and marketing people. The best moisturizers are from the natural extract of some organic ingredients. Zenutrients always have great products we look forward in trying . 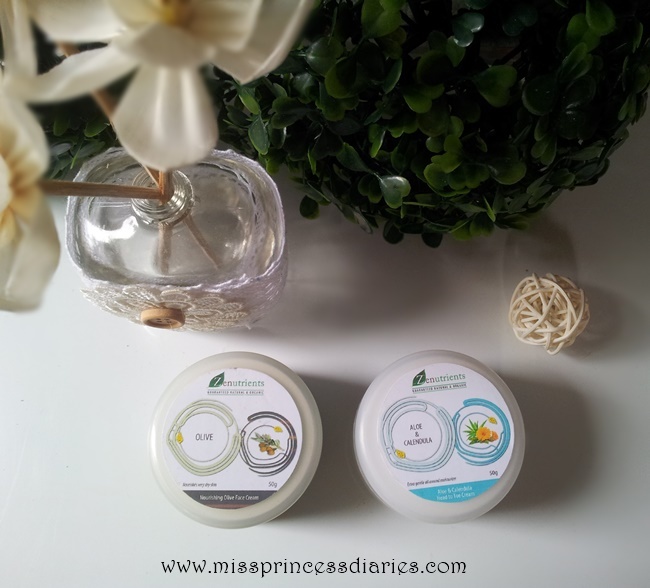 For today, I put together two of their all natural and organic cream for our daily moisturizing use. It is been a habit for me to keep my skin well-hydrated. 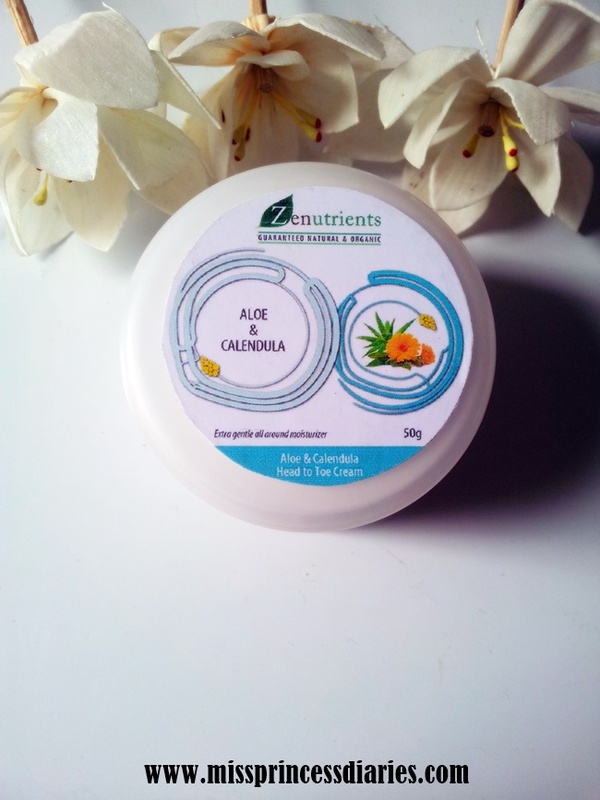 So whenever I wanted to keep my skin smooth, I applied my Aloe and Calendula head to toe cream for an instant nourishment on my skin. On the other hand, the Olive face cream is always handy to get soothing moisture for the face. With so much whitening soap available in the market, I noticed what is common among them is the formulation with Kojic acid. Although I am into whitening, I am not a fan of using one soap for my body. I usually switched from one soap to another. One of my new discovery is this Gluta C with Kojic Plus face and body soap. It is one of the newest product in their Gluta C line. What sets this product apart from other Kojic soap is that it has 3 more active whitening ingredients that helps in holistic skincare regimen.